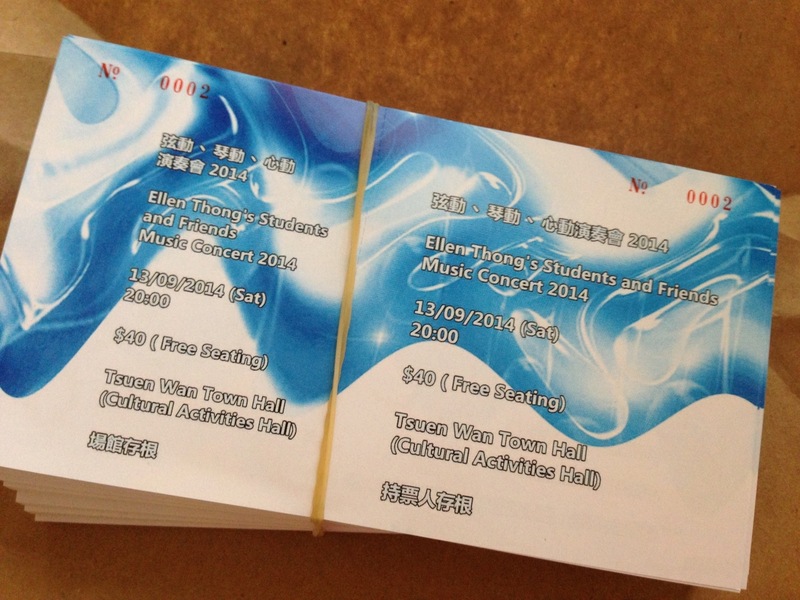 Tickets are ready!!! Tell your friends to come and support us !! Students! Shine and show off your skills!